Participatory budgeting has featured in several Council and Community Planning Board reports in the context of The Community Empowerment Act. Officers have invested a considerable amount of time visiting each ward (22) across Highland to discuss democracy and engagement with elected members. Each session has viewed the PB video. Elected members are generally supportive. Some wards have agreed to trial it this financial year with others wishing to assess progress this year before committing to the initiative next year. Lochaber £10k of youth discretionary budget. This will utilise an online bidding and voting process to attempt to reach young people and rural communities. Bids can be viewed here. Caithness-the 3 Wards in this area have agreed to allocate £30k discretionary budget. Details here. 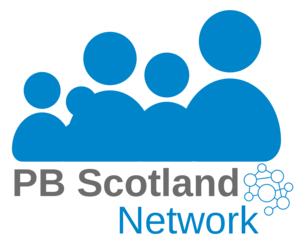 The support from PB Partners has been invaluable and both the strategic and local support and has made a great deal of effort to respond to the geographical requirements of Highland. For more information please contact pablo.mascarenhas@highland.gov.uk.